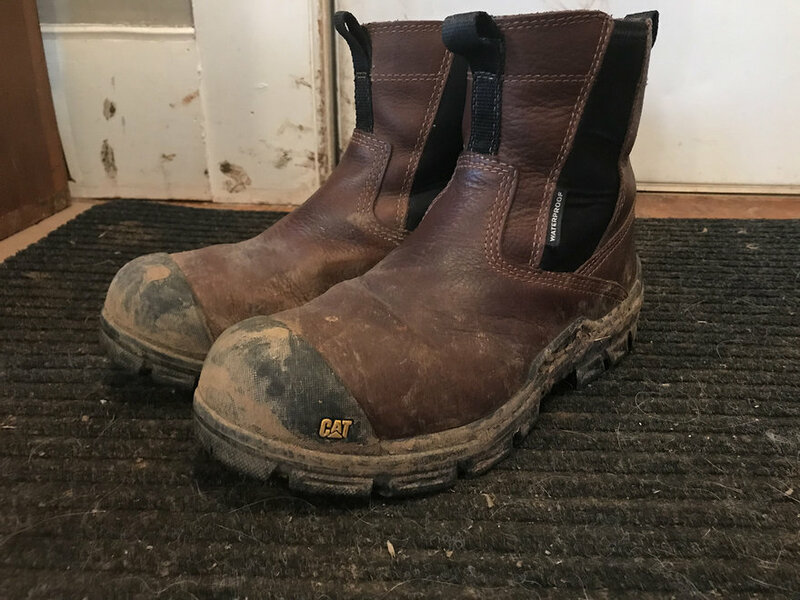 I've been using the CAT Footwear Throttle Composite Toe Waterproof Work Boots I mentioned in the last footwear entry. I've had these for about a month and so far I like them. They're waterproof, comfortable, offer toe protection and are easy to get on and off. I paid $135. Here's a quick review. Prior to these I was wearing my Danners around the farm, but there's a lot of mud, and I was tracking a lot of it in the house. I find lacing and unlacing boots cumbersome and often failed to take them off when running in and out of the house to fetch something. The slip-on, slip-off CATs work much better for me. These fit slightly loosely with regular gym socks on, but I can still work in them fine. With a thick pair of socks on, the boots fit perfectly. So, something to keep in mind. I've stood in puddles up to the ankle in these, and water penetration was zero. Very satisfying having dry feet in crappy weather. I hope these live up to the company's claims of durability, as I find water resistance can degrade over time in footwear. I'll report back if there are any long-term problems. I've found the soles provide great traction in snow and light mud. The ankle support is better than with a low-top, obviously, and during the occasional emergency I can run in these no problem. I wouldn't plan on a marathon, but I can make it fifty feet over to my dog before he eats a guinea fowl that unwisely picked a fight with him. 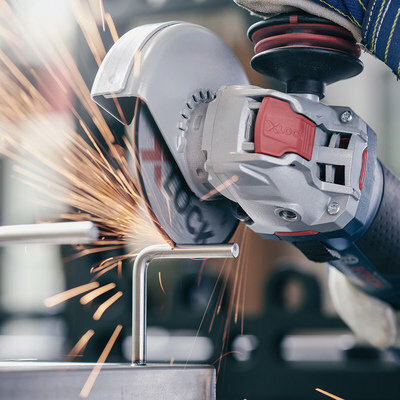 CAT statest that the boot's composite toe is "40% lighter than a steel toe but doesn't compromise on the impact and compression protection." 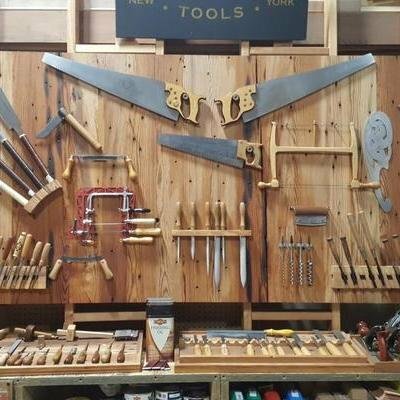 They're not cut-rated, so I'm taking my chances with the chainsaw, but I don't have to worry about dropping stuff on my toes. I didn't know these were there, but on a nighttime walk my wife was behind me and noticed her flashlight produced a bright reflection off of these small strips on the back of the shoe. Curiously, the rear pull loop, which works fine in the pair I kept, was actually sewed shut on one of the smaller-size boots I'd ordered. Easy enough to fix with an X-Acto, but it does point to a potential quality control issue at CAT's factory, or at least a lapse in inspection. 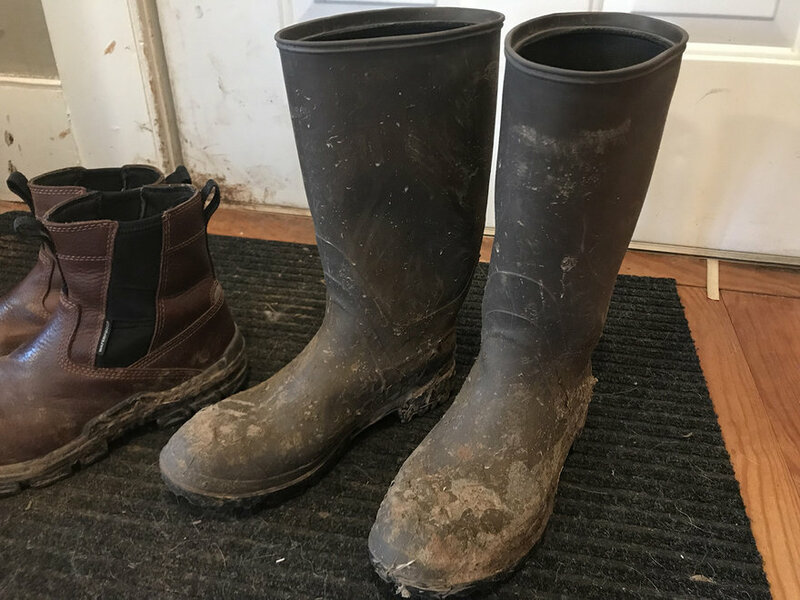 The CAT boots are my daily wear, but on a farm at least there's still a need for a proper pair of rubber muck boots. I wear these in deep mud and inside the chicken coops and horse pasture and don't care that they get covered in feces. I paid $14 for these at the local Walmart. I can't wear the muck boots for work that demands sure footing for safety, as there are no half-sizes, so the fit is roomy. 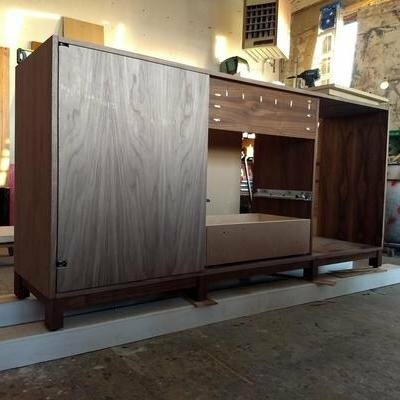 They also don't offer any protection from cuts or impact, so you won't be logging or splitting firewood in these. 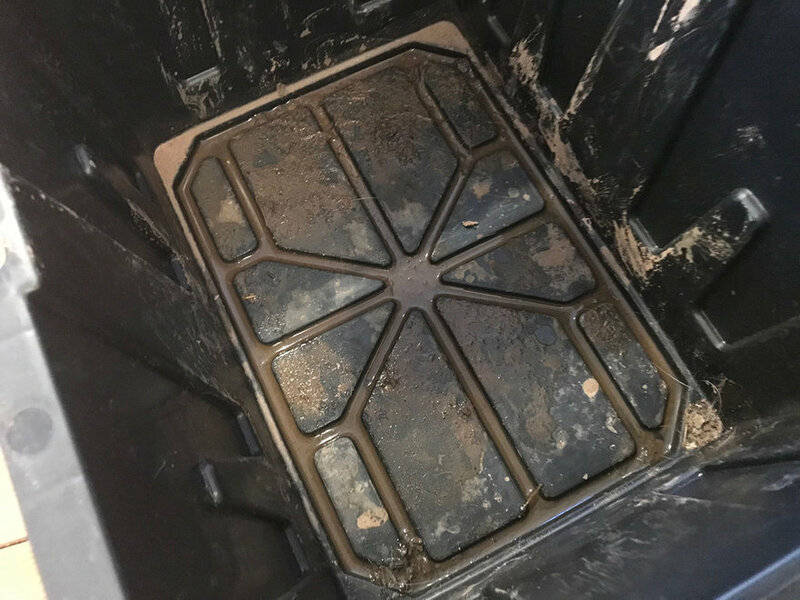 This may be particular to my situation, but I find the muck boots make driving a stickshift difficult: The top edge of the boots firmly contacts the front of my car's seat, providing an unwelcome resistance to my feet as I'm working the pedals. 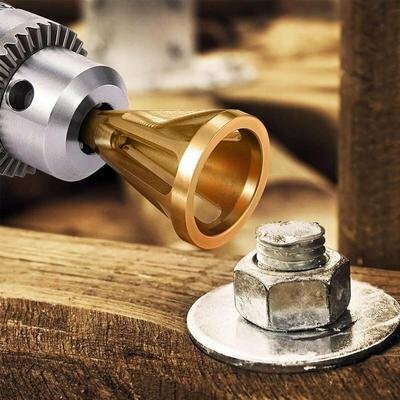 You can run in these in a pinch, but you have to kind of crouch-run, like you're approaching a helicopter. 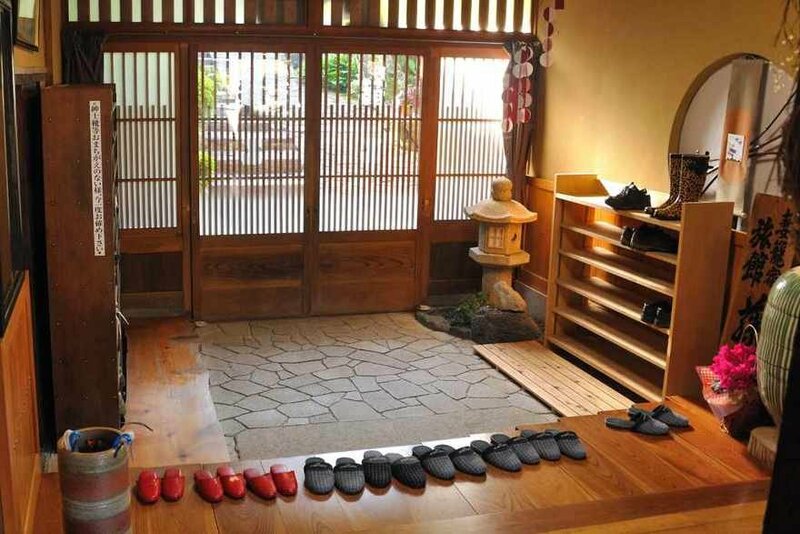 In Japanese houses they have a genkan area immediately inside the front door, usually a small square area of tile or stone, where shoes are doffed. Shoes never touch the wooden floor beyond the genkan, thus the floors stay clean. I've emulated this with a doormat inside the house. 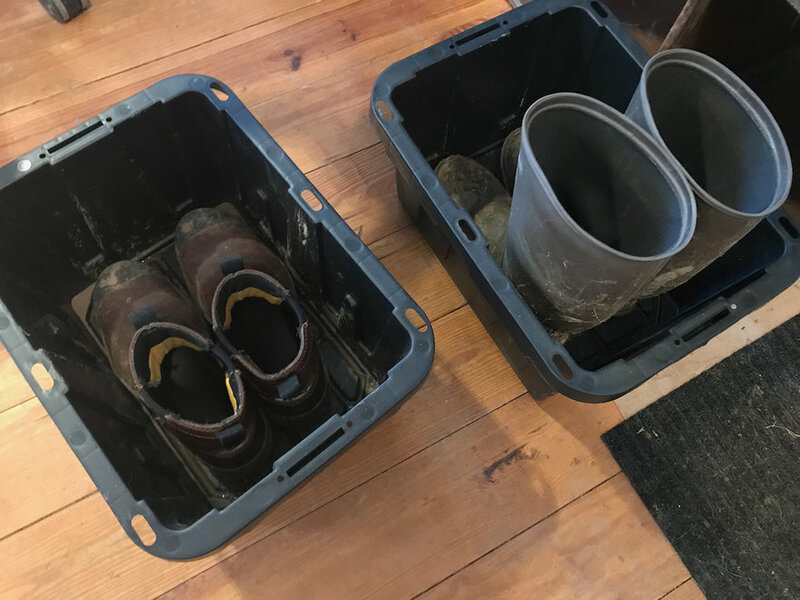 However, I can't leave muddy boots on the mat as they are in the way of the door, and I can't put them in a shoe rack because they're often coated in unpleasant organic matter. So I picked up a couple of these cheap ($3-something) plastic storage boxes at the local home center. I take my muddy boots off at the makeshift genkan mat, then drop them in the container. 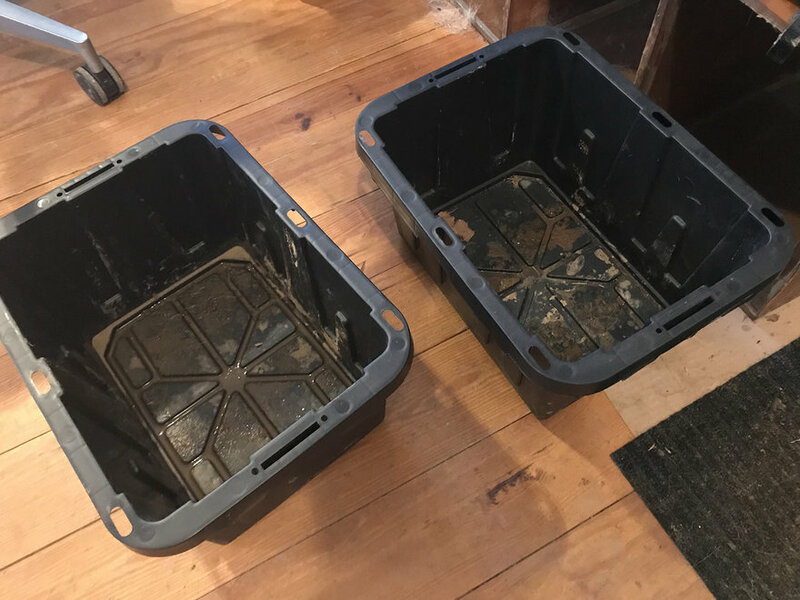 The containers do a good job of capturing all of the mud and muck, keeping the floor clean. 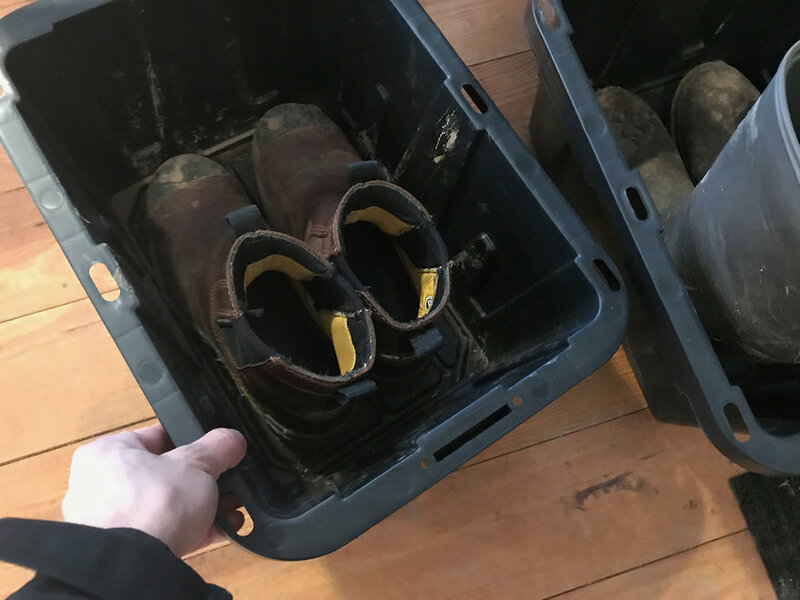 They make boot trays for this purpose, but I like being able to pick the containers up by the sides to move them out of the way. 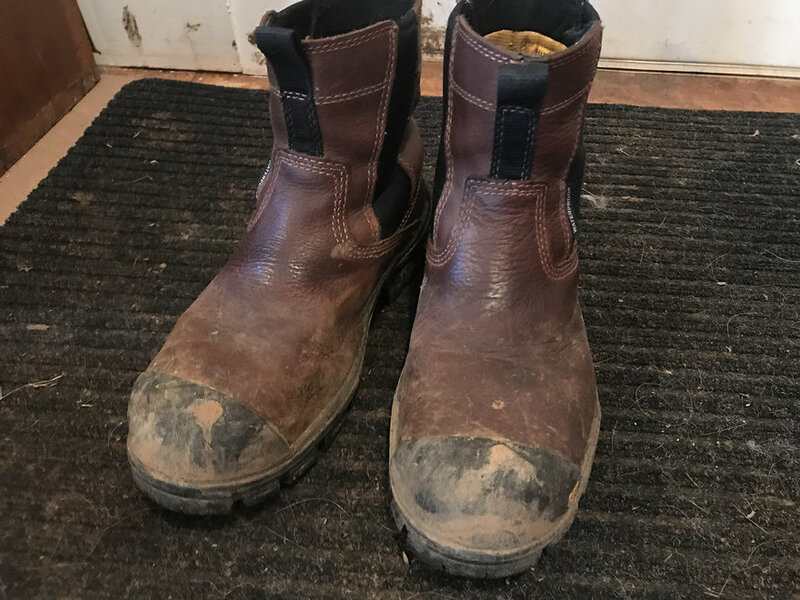 The high sidewalls also discourage my dogs from sniffing the animal feces on the bottom of the boots, which then gets on their noses and eventually my hands. Farm life, yo.